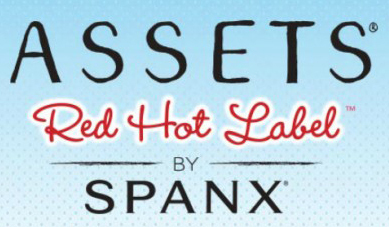 Look sleek & slim in these Assets Red Hot Label Girl shorts. 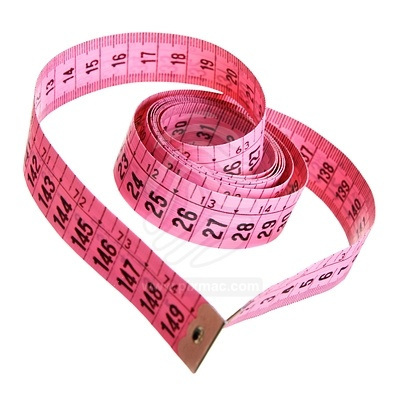 Inner power mesh lining slims tummy, hips & rear. Tagless for comfort with Sewn-in cotton crotch. Women will love ASSETS for its value, but also for its comfortable results. The Red Hot Label, offers an array of silhouettes in three different levels of shapeing.